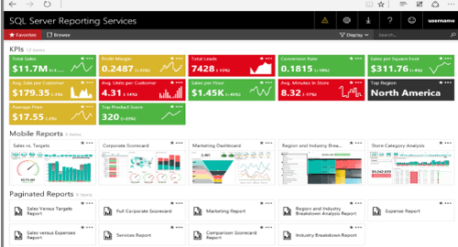 Power BI is a suite of business analytics tools that allow you to gain insights from your data within minutes. 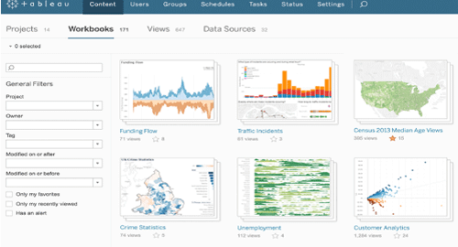 With powerful dashboarding and data visualization capabilities, users are able to drill down into their data and create compelling reports that are easily shared on the web or on their phone. Power BI can connect to hundreds of data sources and offers built-in security and data governance that scales across the enterprise. The Power BI Desktop is easily installed on a computer as an application with all the capabilities for building analytics. 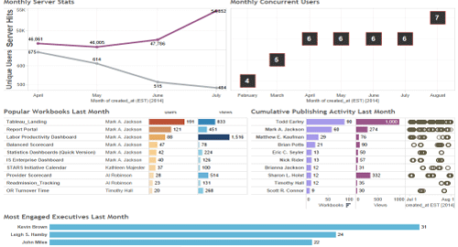 Users are able to connect to multiple sources of data, shape and visualize their data, and share their insights with intuitive report authoring. 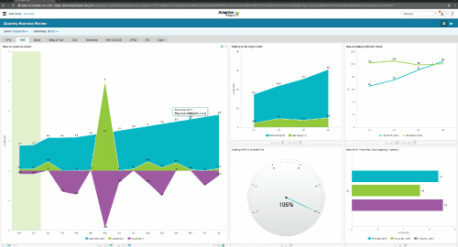 With drag-and-drop features, users can explore a single unified view of linked and interactive visualizations and reports. Power BI Premium allows you to extend business intelligence throughout your enterprise without requiring you to purchase individual licenses. Power BI Premium allows you to scale up or down depending on your business requirements, with larger volumes of data reaching a wide audience across your organization. With Power BI Mobile, users can access their data from anywhere using the Power BI app for Windows, iOS, and Android. With notifications and updates, users can easily stay informed on-the-go as well as visualize and share their reports instantly from anywhere.